These attractive, detached holiday homes are furnished in a modern style. The homes are equipped with every modern convenience. You'll find a well equipped kitchen, two bedrooms, sauna and an attractive bathroom. The spacious living room has a comfortable seating area. Large French windows open onto the garden and terrace. There is garden furniture. 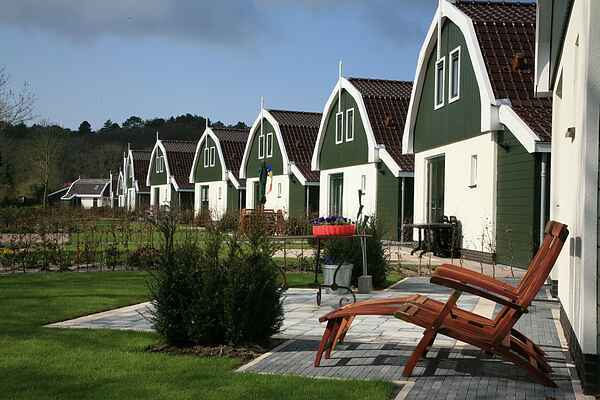 The homes are perfectly positioned for exploring the beautiful Schoorl Dunes and the North Sea coast.